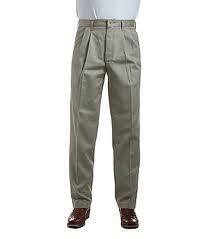 * Add $2.00 for 38 and 40 Length. 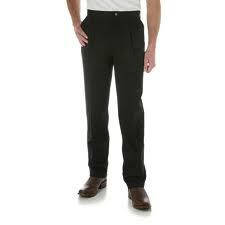 Waist size 42 add $2.00, 44/46 add $4.00. 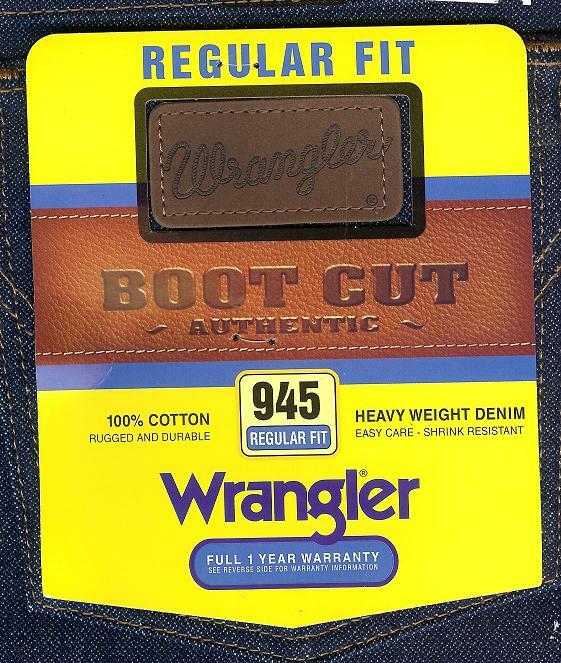 945NAV Regular Fit Boot Cut. 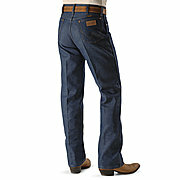 Traditional boot jean. Five pocket styling NO rivets. 100% cotton. Heavyweight broken twill denim. Stocked Sizes: 33X32,36. 34X34. 36X30,32,33,34,36. 38X32,34,36. 40X30,34,36. 42X30. More sizes available by special order. $22.95* Old style number 945DEN. 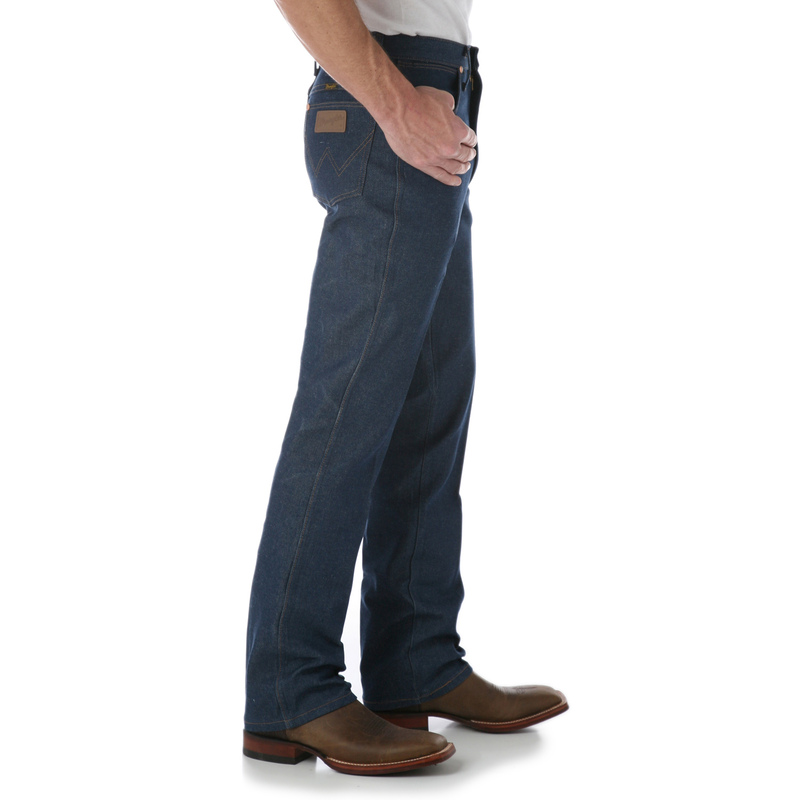 935NAV Slim Fit Boot Cut. 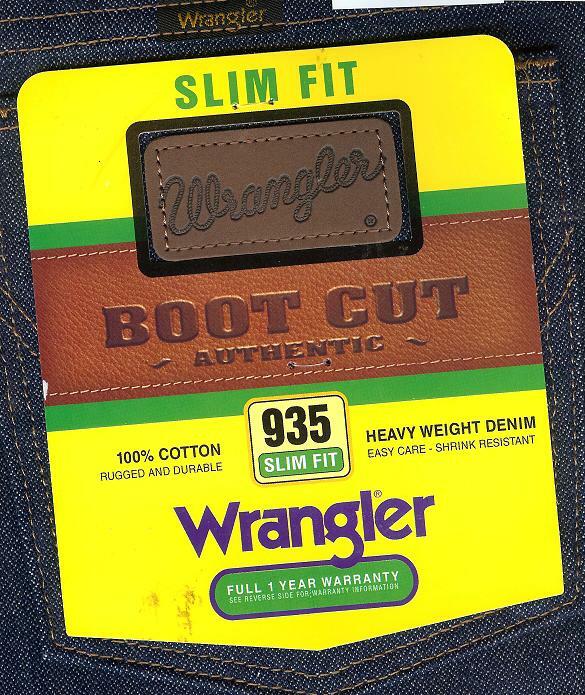 Traditional boot jean. Five pocket styling, NO rivets. 100% cotton. Heavyweight broken twill denim. Stocked sizes: 31X33, 32X32,33. 33X32,33,36. 34X33,34,36. 36X32,33,34,36. 38X32,34,36. More sizes available by special order. $22.95* Old style number 935DEN.